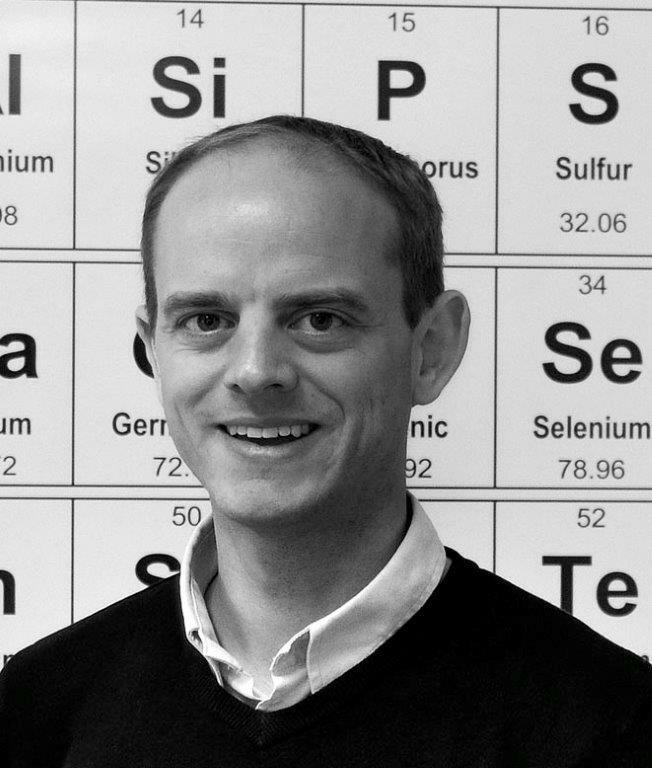 Neil Berry is currently a Reader at the Department of Chemistry within the University of Liverpool. He is a graduate of Exeter College, University of Oxford where he gained his MChem in Chemistry (1999). He remained at Oxford for his DPhil (2002) under the supervision of Prof. Paul Beer. He moved to the University of Liverpool in 2003 as a post-doctoral research fellow in computational chemistry funded by Romark L.C.. In 2005 he was appointed as a University Teacher in Organic Chemistry and continued his research activities. In 2007 he was appointed as a University Lecturer, promoted to senior lecturer in 2012 and reader in 2017. Based within the Department of Chemistry at the University of Liverpool, the group uses computational modelling to solve problems in chemistry. The group’s research activities employ molecular modelling in the fields of medicinal chemistry, materials chemistry, reaction mechanisms and chemoinformatics in order to understand chemical systems more fully and predict molecular properties.